As the UK trundles along with Brexit negotiations, like a hedgehog on the prowl, but with considerably less sense of purpose, the world watches in amazement and disbelief. For Scotland where we voted 62% to remain there is a growing sense of anger and concern that the most damaging Brexit outcome – a no deal non deal – looks increasingly possible. 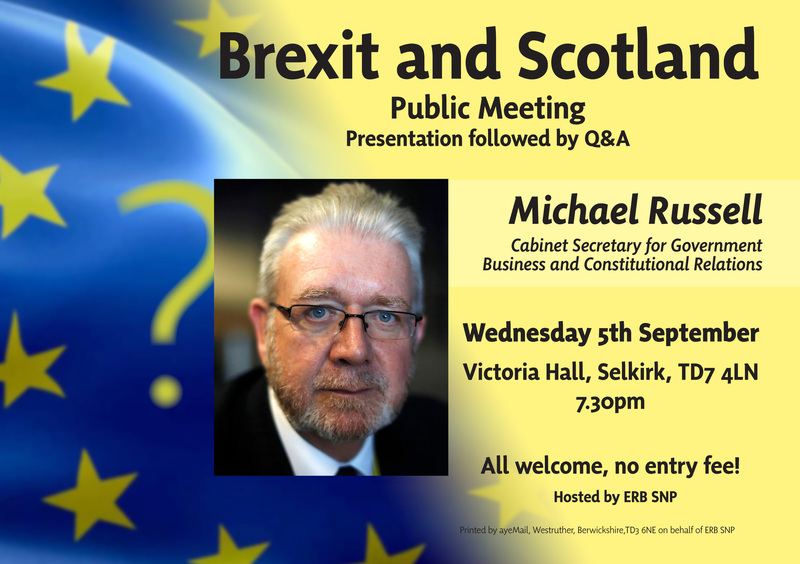 Michael Russell’s assessment is the probability has risen from ten percent 7 months ago to around forty to fifty percent today. Well worth watching for the insights of not just ‘unintended consequences’ of a UK bizarre negotiating stance and a pile of unconsidered consequences.